A university residence with 690 rooms is slated for approval after Mater Dei Hospital dropped strong objections to the project in its back yard. The residence will consist of six separate blocks with varying heights that reach a maximum of 10 floors. The complex will be built on land currently occupied by a disused garden centre between the hospital and the university campus. 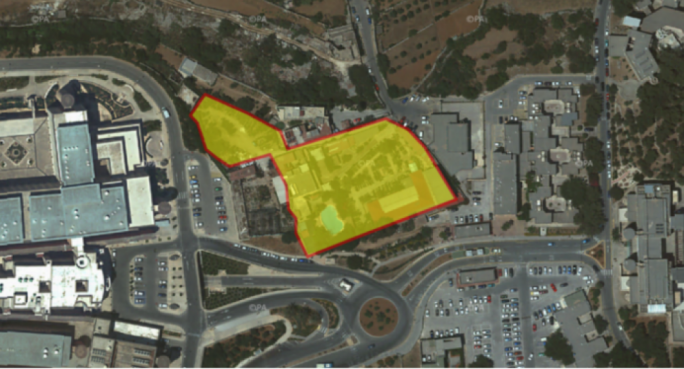 The site known as Ta’ Gjalpos, is outside the development zone but was designated in the local plan as reserved “for the future expansion of government institutions”, including the hospital and the university. 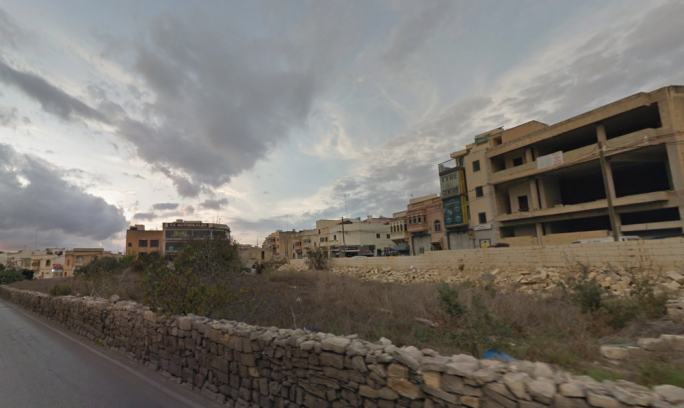 A decision by the Planning Authority is set to be taken on 20 December and the case officer is recommending approval. 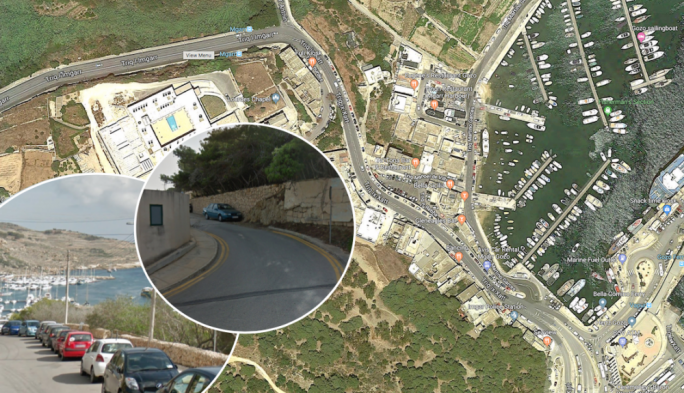 The project will be undertaken by Vassallo Builder, the sole bidder in a request for proposals issued in 2015. The complex will consist of residential units for students, four basement levels accommodating 456 car parking spaces, three levels of commercial space overlooking the university access road, a language school, indoor garden and an outdoor swimming pool. 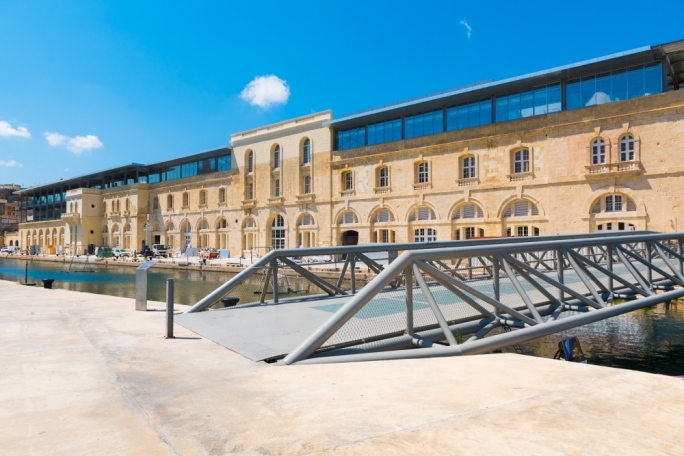 Excavation works will take place over 8,400 square metres of land. The prospect of construction and excavation in the vicinity of the hospital was originally met with a strongly-worded objection from the Foundation for Medical Services. 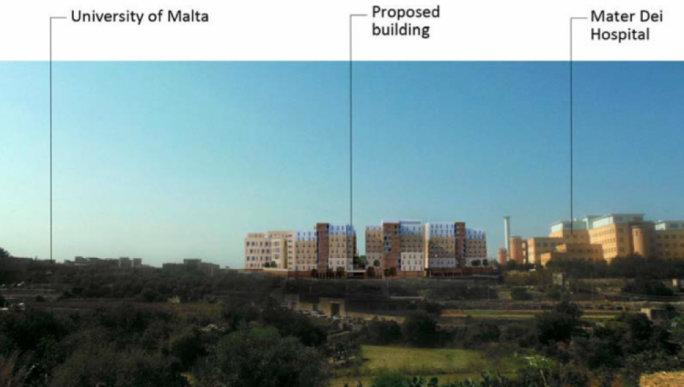 These objections have now been dropped following discussions with the University of Malta. 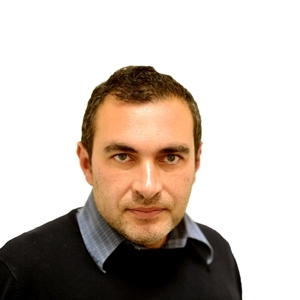 In May 2017, the FMS had warned of the deleterious effect on patients due to “visual intrusion” and increased noise levels, and feared that the development could possibly enable “malicious persons” to bypass hospital security – exposing the hospital to “terrorism in all its forms including biological”. 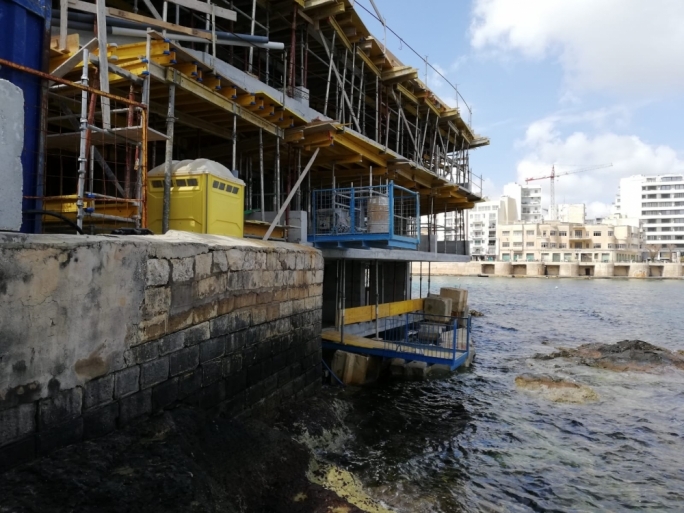 The FMS had also insisted that the new residence would encroach on the hospital’s buffer zone, noting that the hospital was designed to be located in an open area “purposely kept free of any construction”. While dropping its objections citing changes to the original plans, the FMS has now called on the PA to impose strict conditions, including a detailed noise and dust abatement plan. One of the proposed conditions is that no dust is to be generated from the construction site to within the perimeter of the hospital including the slip-roads leading to it. The FMS also asked for the relocation of any its services which could be impacted by the new project, at the developer’s expense. It also asked the developer to submit a work schedule on a monthly basis aimed at minimising patient inconvenience in accessing hospital services. Slip-roads leading to MDH are to be kept free of mud and no project-related vehicles are to use the hospital ring road without prior permission. The Design Advisory Committee was initially concerned with the height of the building, and its impact on the skyline. Subsequently the building height was revised to take into account the sloping nature of the site. 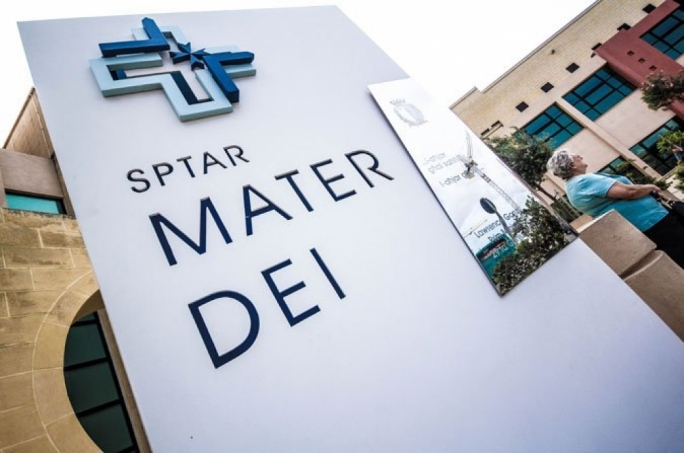 Despite some of the buildings rising to 10 floors none will surpass the highest point at university - the Maths and physics buildings - and the highest point at Mater Dei Hospital.